The amount of time it took me to check out with this blush is ridiculous. Even more ridiculous after I used it. 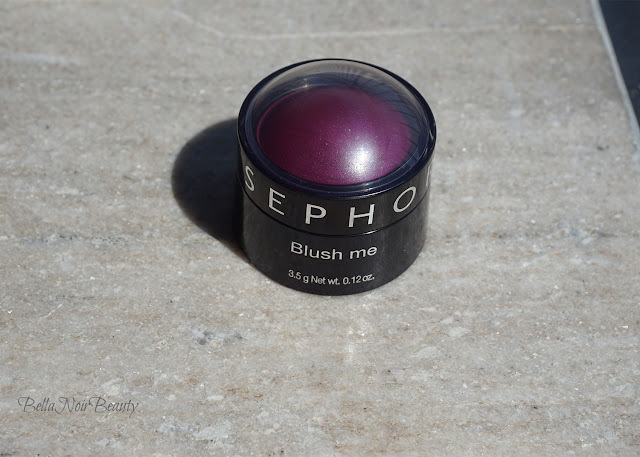 The Sephora Blush Me cream blush is one of the most versatile beauty products I have ever used. I've used this on my cheeks, eyes, and lips and it's freaking beautiful. I picked up the shade Out of Control - Purple, as I only have one or two other purple blushes and wanted to expand my collection. Oily, fading acne scars and tiny ice pick scars on cheeks. From the brand: This deluxe formula offers an easy and fun application, thanks to its domed-shape and ergonomic packaging. 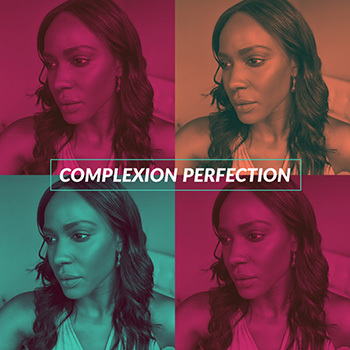 The cream texture transforms into a powder for easy blending and a natural finish with buildable intensity. 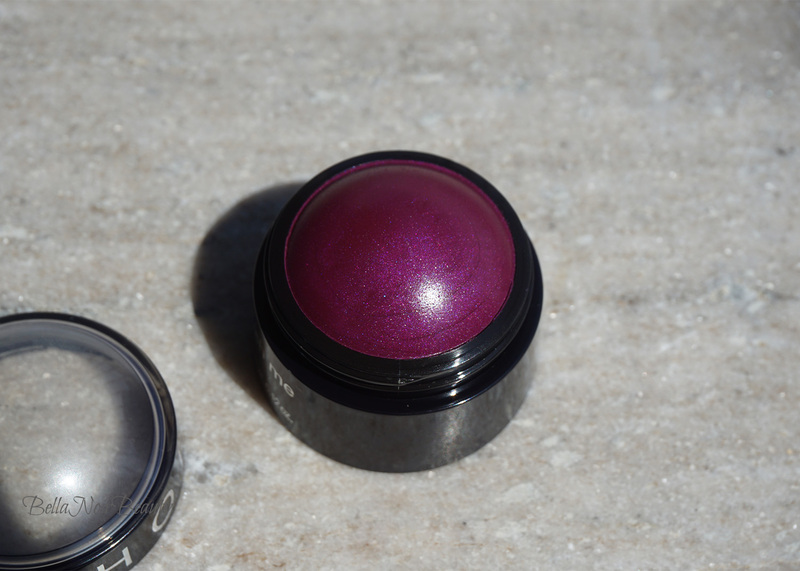 While the product looks as if it's meant to be used without a brush, and it definitely can be, I like to apply this cream blush with a blush brush. I lightly swipe the brush across the bulb and apply in sweeping motions to my cheeks. You can also applied this with the fingers directly to the face, tapping on the cheeks. I certainly use this method when I wear this as a lipstick. Also wearing Tom Ford Cream Eyeshadow in Sphinx; Laura Mercier Flawless Fusion Concealer on face; Nars Radiant Creamy Concealer under eyes, and the Sephora Blush Me on cheeks and lips. I am going to love all of the things that support multitasking! This cream blush surprised me because I thought it would be darker but when I put this on I was taken aback a bit at how pretty it was, especially when I decided to put it on my lips. 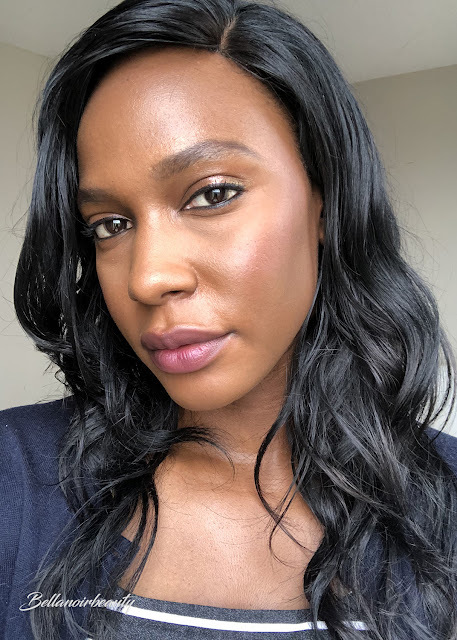 It's semi-opaque and can be built up, but I usually wear it in its natural state because I don't want to disturb the foundation underneath like cream blushes have the tendency to do for me. 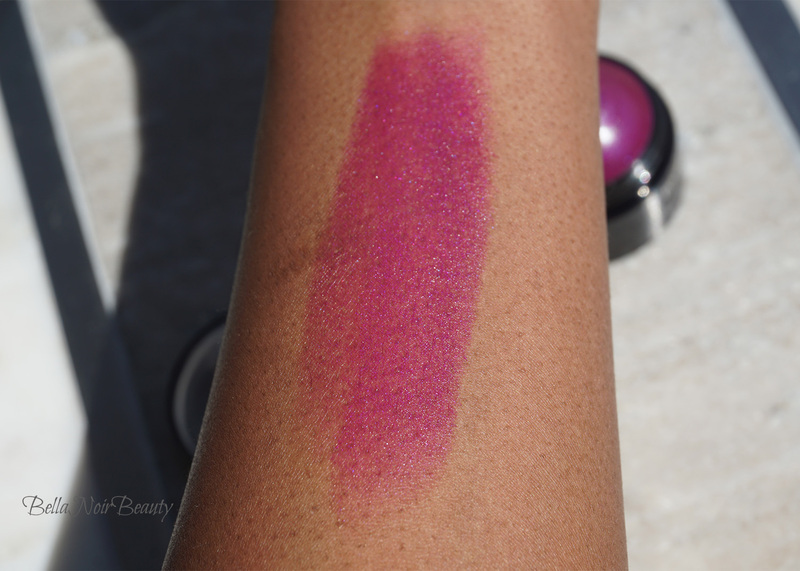 I enjoy this blush so much, I'm buying the other three shades so be on the lookout for that! Did I mention the price? It's been on sale for five bucks for the longest! I am so surprised it hasn't sold out but also grateful because I get to snag the others. So, the photo online isn't really representative of the actual shade. On my skin it looks like a magenta and it's described as purple. So it's not as purple as I thought it would be (it looks like an eggplant color online), but it's still very pretty. It's not very long lasting compared to other blushes, especially on my lips. This may be a YMMV issue because I find that it starts to fade mid-afternoon, when I naturally start to get oily. 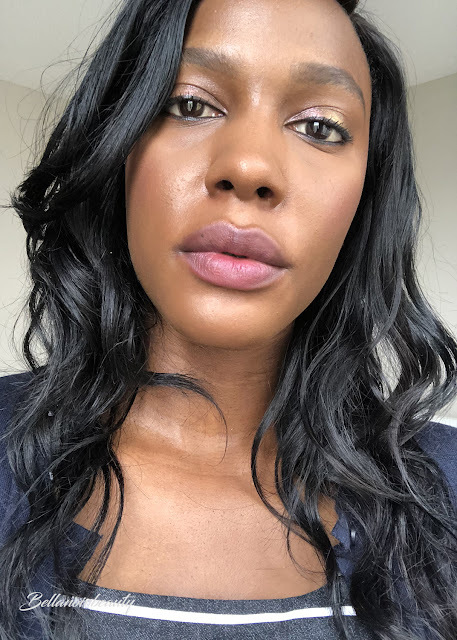 I never really reapply face products during the day, so the slight sheen left behind is still enough for me.